Nothing like dried mucus to dial down a cloying message. Declare yourself a keeper, compared to say, last Christmas’ ugly sweater. 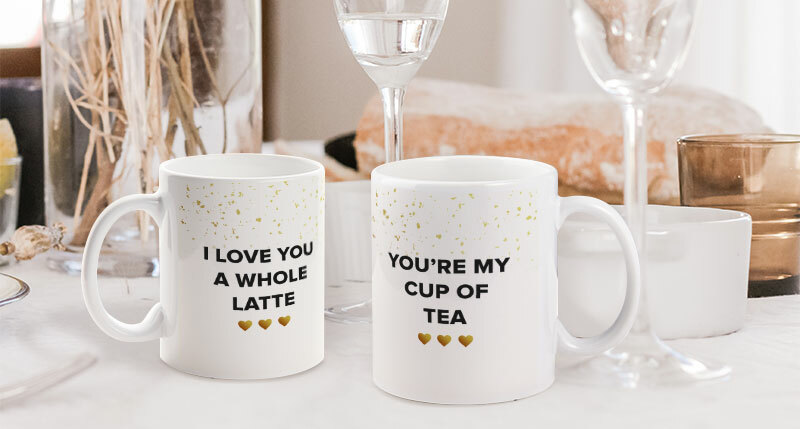 You WILL appreciate the puns on these couple photo mugs when the caffeine kicks in. Way to make a realist weak in the knees. 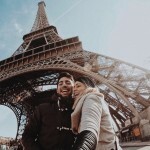 Married couples still celebrate Valentine’s Day… right? Not a recommended message if you’re living under the same roof, but you can always customise your own psychotic greeting. Is that you, Rosa Diaz? 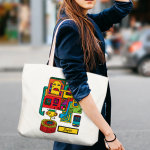 Yes, it’s cringeworthy… enough to ward off itchy limbs belonging to luggage thieves. You’re welcome. He’ll never doubt your choices again. Or say it out loud. 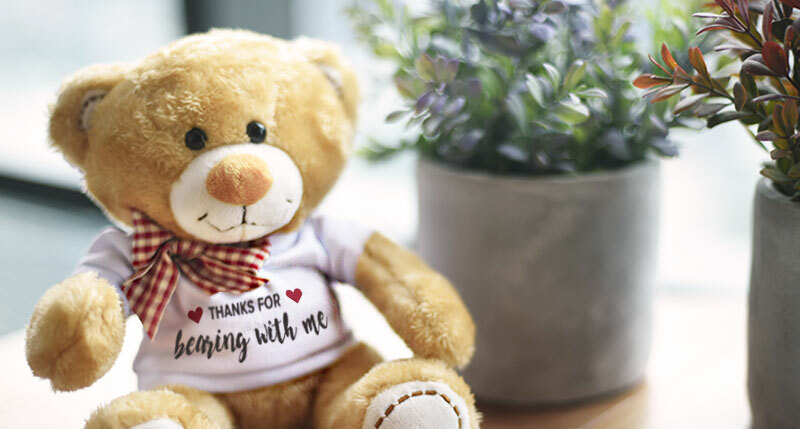 A cuddly appreciation for your other half who’s been putting up with your “quirks”. This is not up for discussion, husbands and boyfriends! 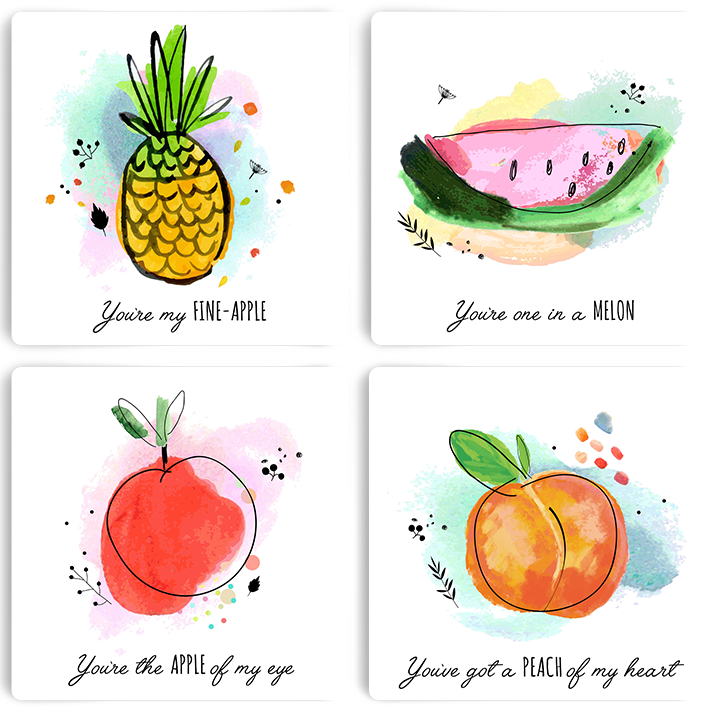 Pun-loving fruits for the fruit-loving couple, perhaps? The perfect invitation to stay in all night, together with Marvin Gaye. Love is waiting for your S/O and watching the next episode(s) together. 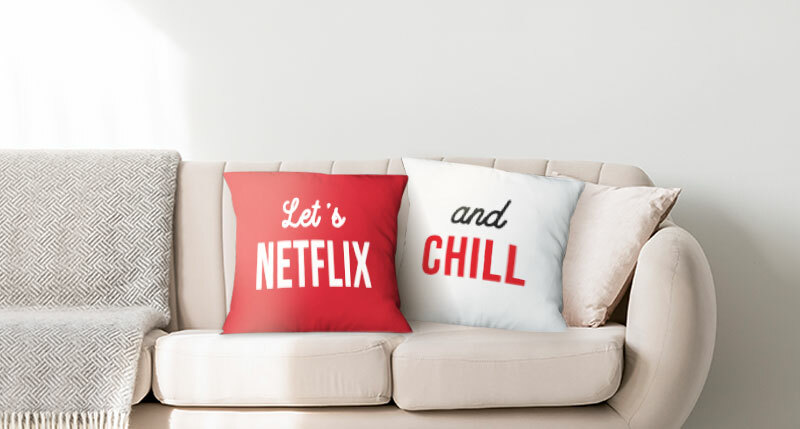 What would your couple pillows say? For the queen of your heart, or the most royal loyal fan you know. This has so much potential to become a marriage proposal! 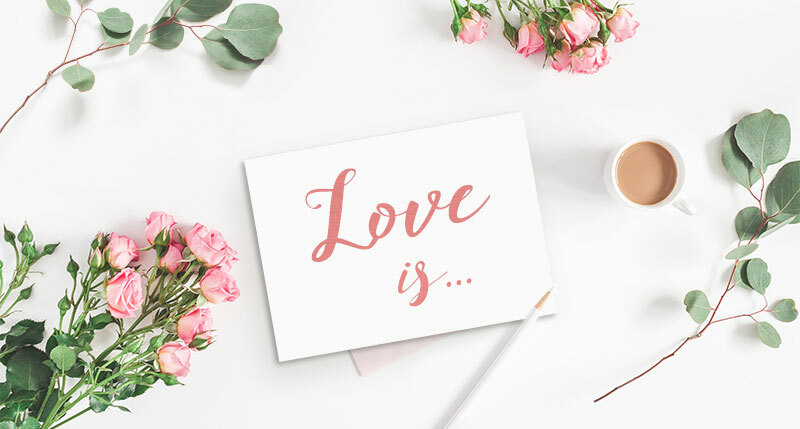 See, Valentine’s Day doesn’t have to be predictable and cringe-worthy (the puns don’t count, because they’re funny even when they’re bad!). 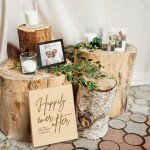 All you need is a little wit to make your date’s day – see what we did there? 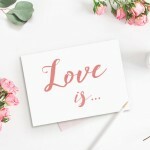 By the way, we’re giving away some neat pressies in this season of lurve. Just join our easy-peasy contest, and cross your fingers you’ll win 1 of the 13 prizes. Good luck!